My Ukrainian American Story is now available via Yevshan! 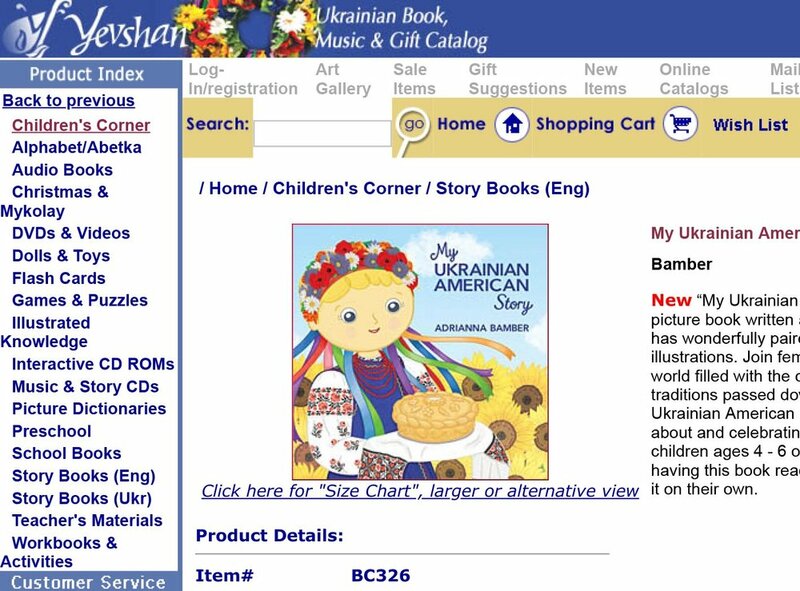 Yevshan is "The Source for Everything Ukrainian" with an extensive on-line and mail order catalog of Ukrainian products. Yes, Yevshan ships internationally! Greeting card packs are now available from my shop. The cards feature illustrations from My Ukrainian American Story and are blank inside for your message writing. Just like my book, cards are printed in the USA. 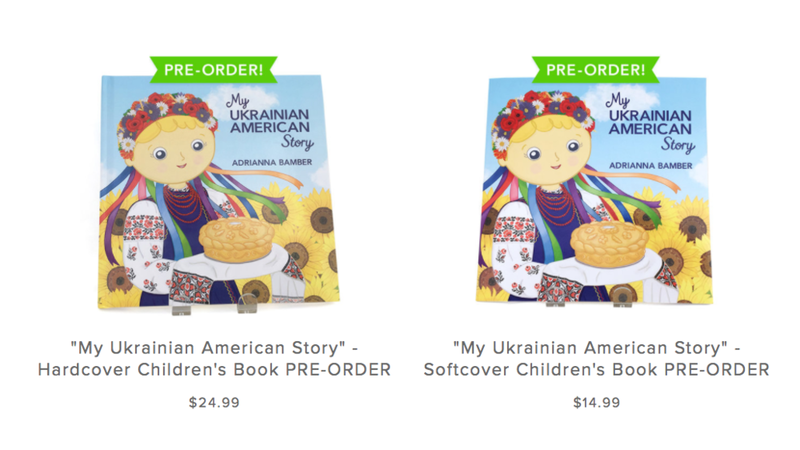 Books ordered from MyUkrainianAmericanStory.com will ship in October from San Francisco, CA to US addresses.